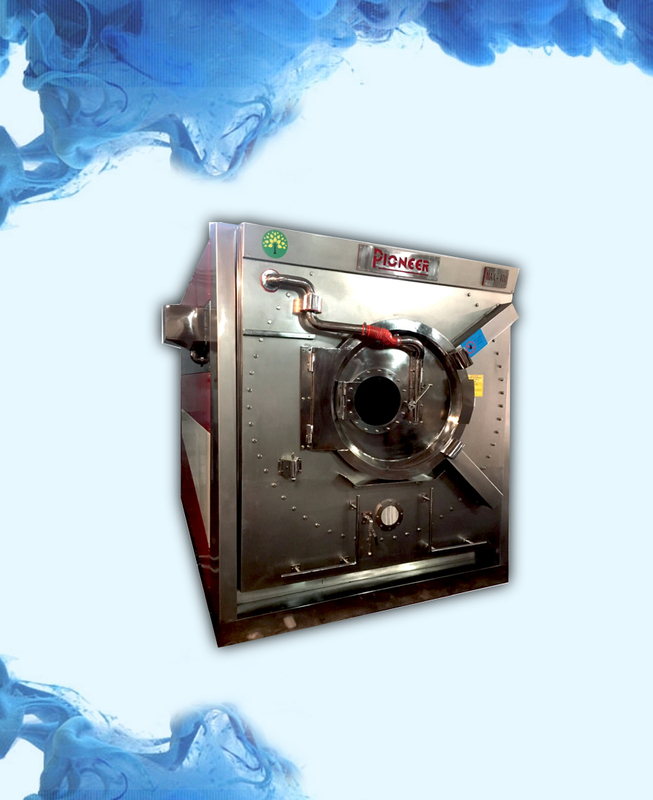 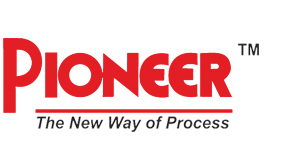 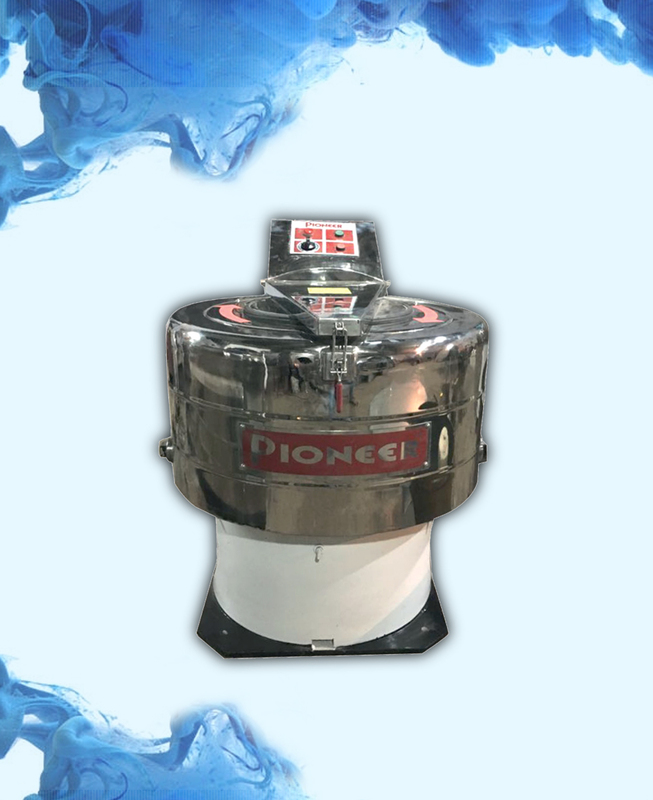 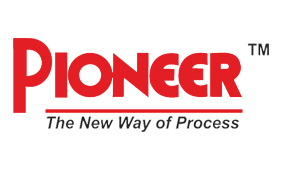 Pioneer Garments Crushing Machine It is a scrunch/ crushing machine of steam system, achieving different levels of wrinkle and/or pressing. 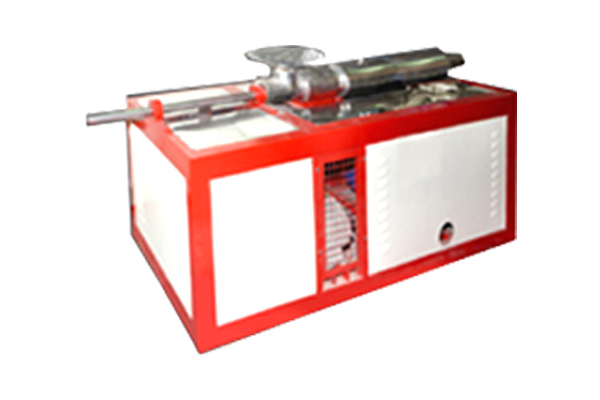 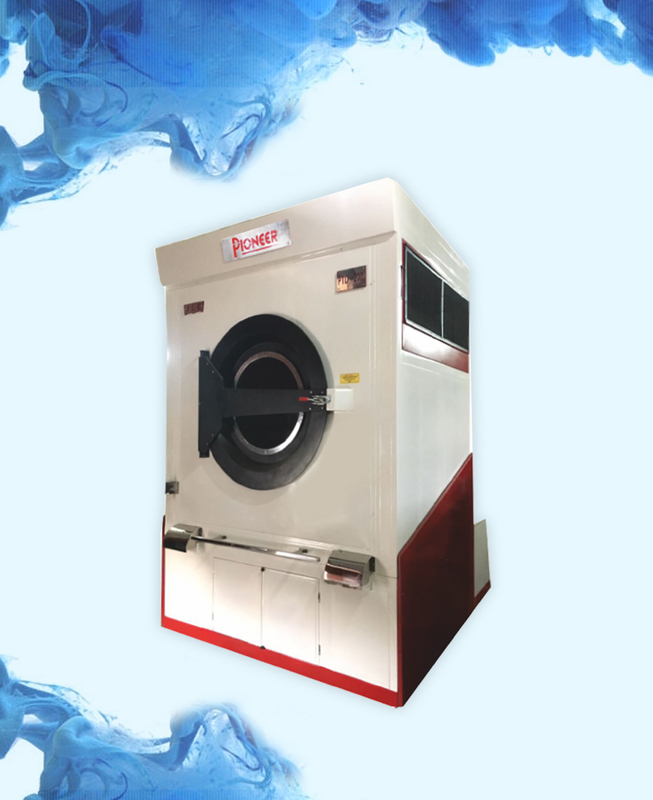 This machine is used for scrunch applications and making wrinkle all over the garment. 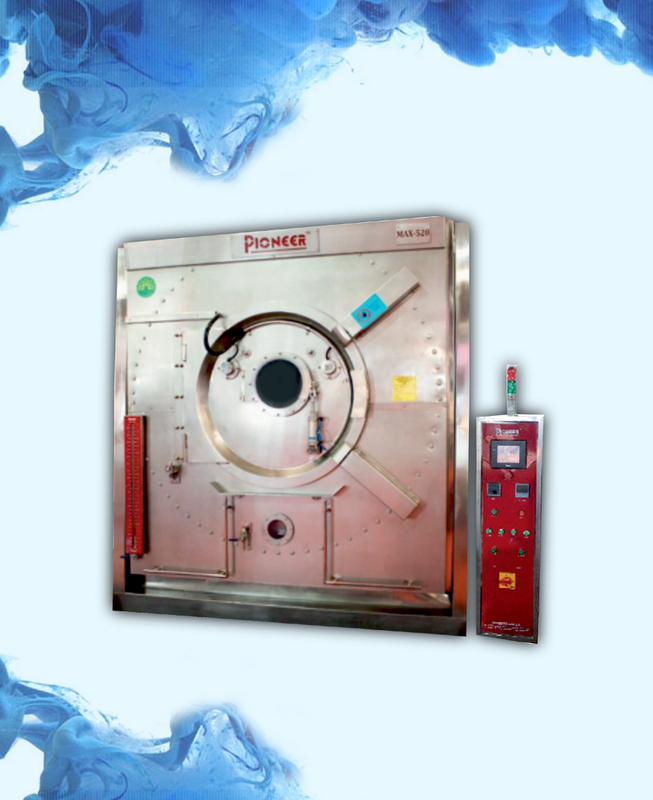 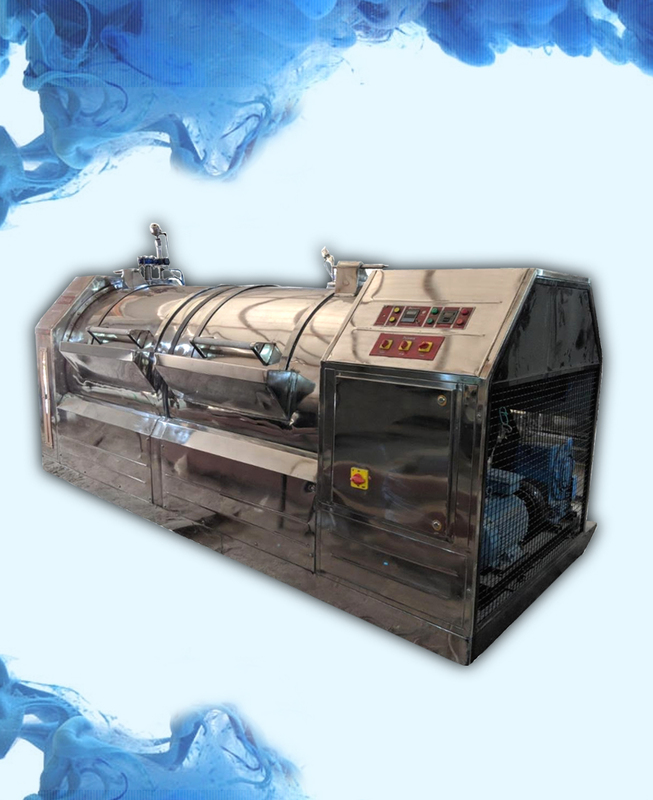 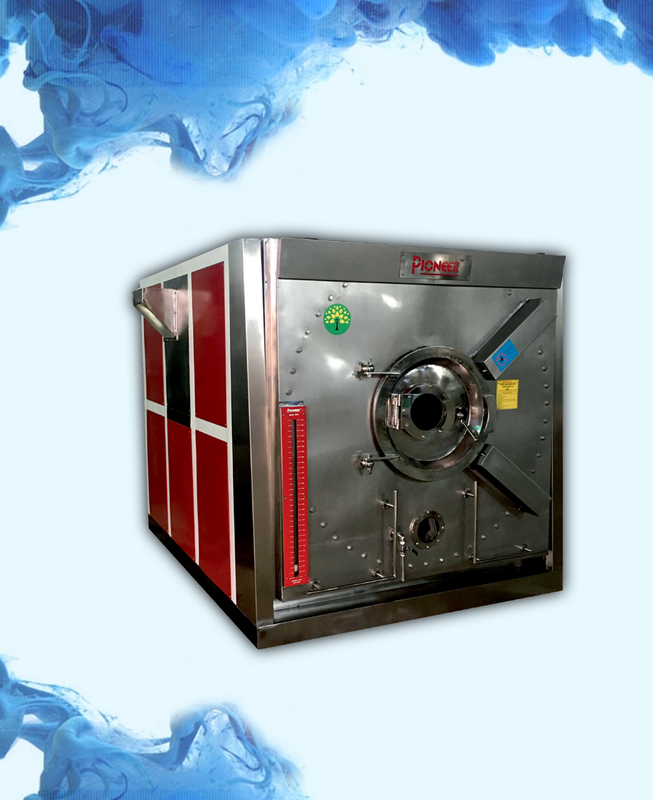 The effects can be adjusted depending on the pressure, steam and chemical level. 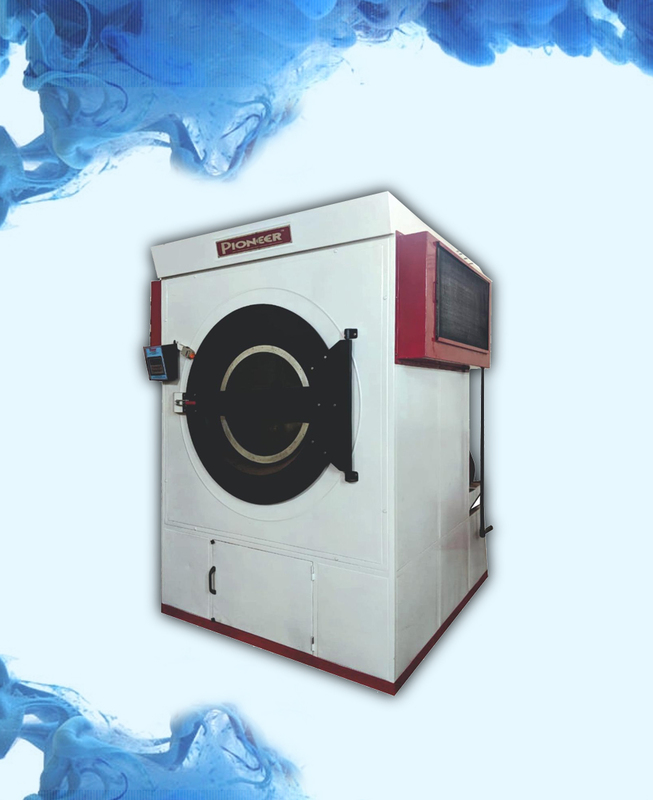 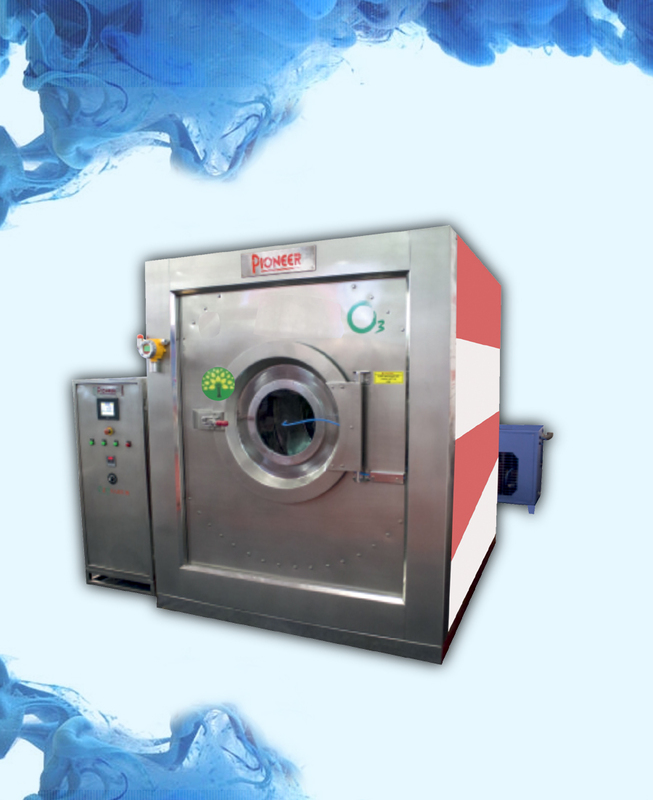 The capacity of this machine is 180 garments per hour.